Japanese is a beautiful culture and peaceful people. An archipelago made up of four major islands and over 6000 minor ones, Japan is home to a wide range of geographical, cultural and historical diversity. Japanese women are known to be delicate, slim and youthful, and the life expectancy of Japanese people is the highest in the world. This is due to Japanese culture, and the lifestyle choices they make. It may be hard for us to comprehend, but it’s nothing out of the ordinary for them. Oftentimes, when you ask a Japanese person about their health secrets, you will get a blank stare. Their way of life has been perfected through generations and they view it as something normal. Therefore, you may be able to understand why is their society so advanced an healthy at the same time. Unlike an individualist Western country, the Japanese take pride in belonging to a group and functioning together. Their lives are embedded with the idea of being better in a group and they love the feeling. Day in and day out, the goal of the Japanese people is making their country a better and more efficient place. Every single part of their day is committed to efficiency, health, and improvement. Therefore, it may be hard to comprehend such a way of life. You have to live to see it, but we’ve decided to bring the whole phenomenon a little closer to you. 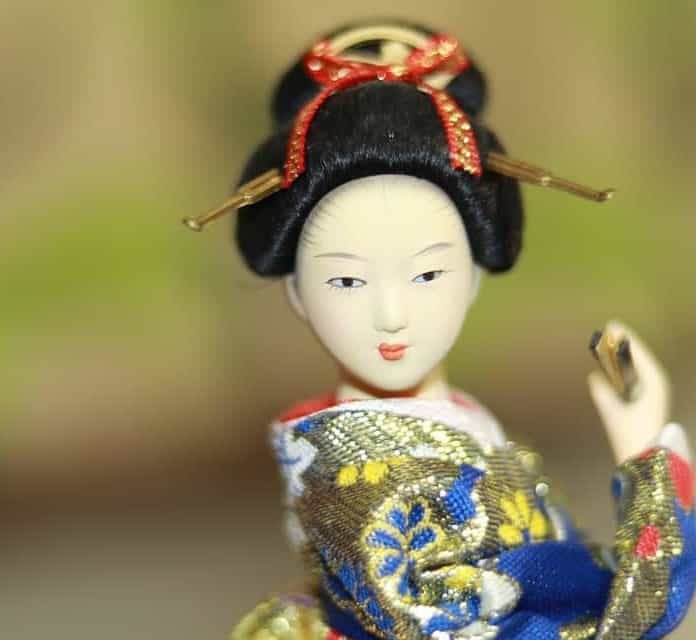 In order to understand the secrets of the longevity of Japanese women, you have to study these 20 crucial life components. Only then will you be able to see the bigger picture. Green tea is thought to be the healthiest beverage on the planet and has become renowned for its many various health benefits. Green tea has been used in China since the 8th century and is made from un-oxidized leaves of the Camellia sinensis bush. Green tea has long been used in many cultures for its various medicinal properties. In Indian culture, it’s used to control bleeding, support wound healing. It also aids digestion, improves mental and heart health, and regulates body temperature. It’s full of antioxidants and nutrients and has a powerful effect on health when it’s consumed. The leaves used to make green tea contain bioactive compounds and phytonutrients like flavonoid and catechins. They are strong antioxidants that can reduce inflammation created by free radicals that can cause premature aging and various diseases. One specific catechin found in green tea is epigallocatechin gallate (EGCG), which has been a popular focus of study due to its potential health benefits. EGCG is thought to support healthy arteries and lower ‘bad’ cholesterol. It can also reduce platelet activity that can cause blood clots, and even protect the cells against cancer by suppressing the production of tumors. Green tea also contains caffeine and the amino acid L-theanine, two compounds that can improve brain function. Regularly drinking green tea has also been linked to a reduced risk of stroke, diabetes, heart disease and Alzheimer’s disease. To maximise the benefits of green tea, aim to drink 2 to 3 cups per day. Green tea extract is also available in supplement form, and if you choose to ingest it this way, it’s recommended not to exceed 750 milligrams each day.